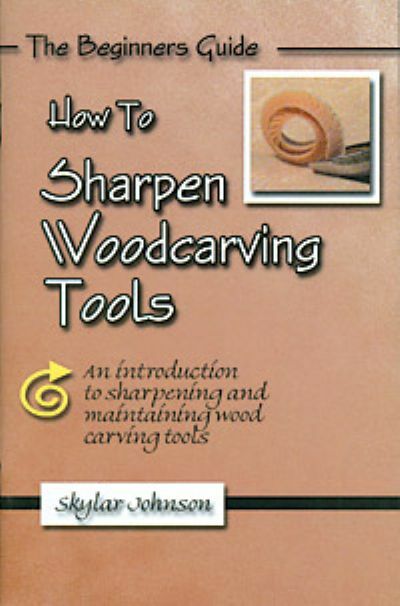 Learn to sharpen and maintain your wood carving tools. Easy to follow step-by-step instructions for sharpening on either stones or power wheels. Get a better nderstanding of woodcarving tools and how they work.